If you’re a homeowner, there are probably a lot of projects around the house that you take on yourself—anything from small repairs to major home improvements. 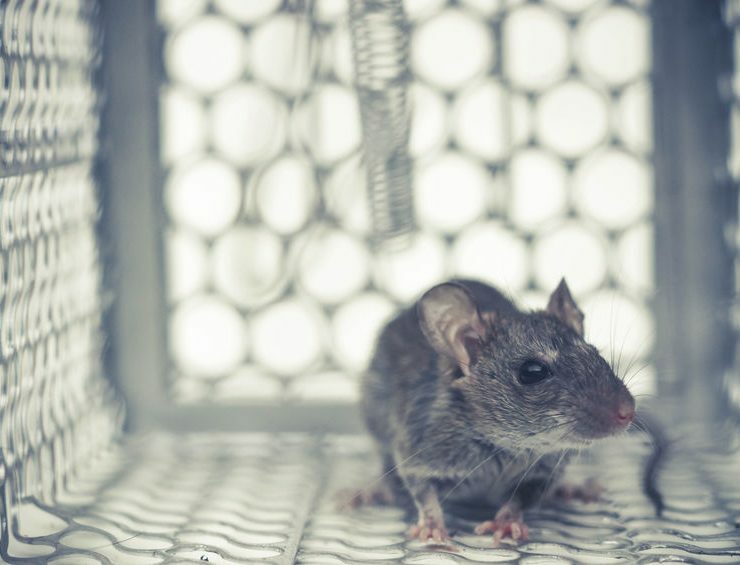 Some Temecula homeowners even try to take the DIY route when it comes to pest control, rodent control in particular. 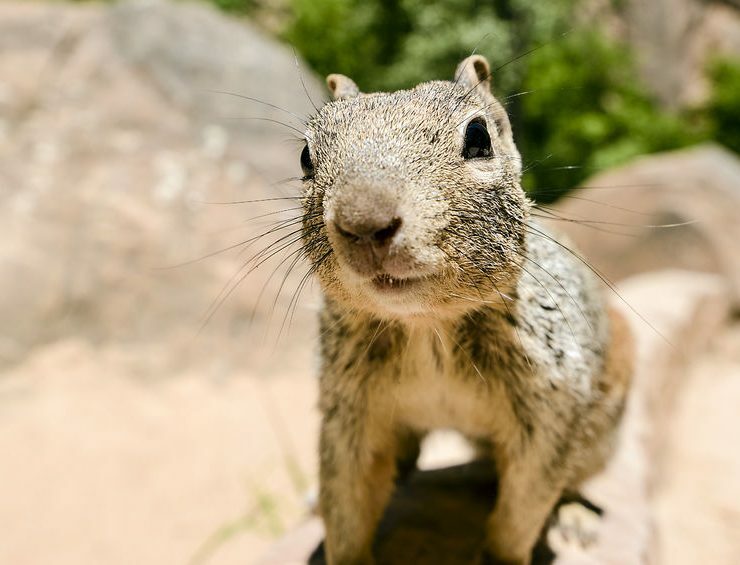 Ground squirrels are more than just pesky rodents. They can actually be quite destructive if left to have free reign on your Temecula property. 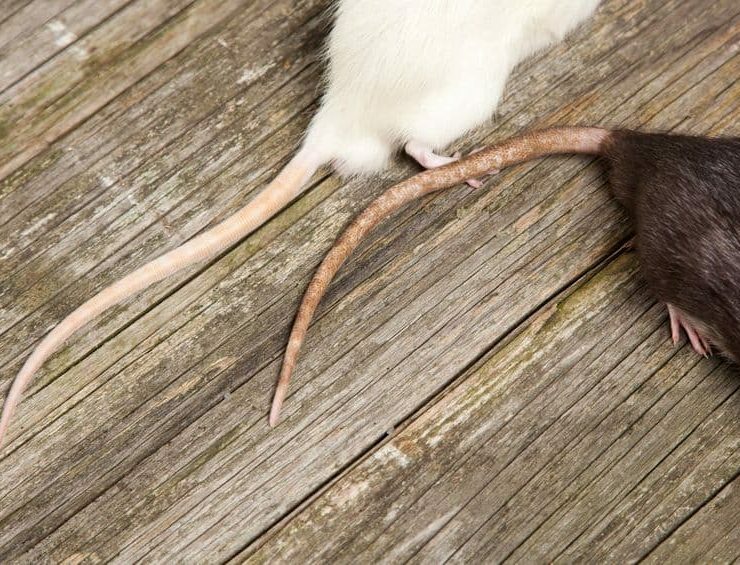 Knockout is a full-service pest control company. 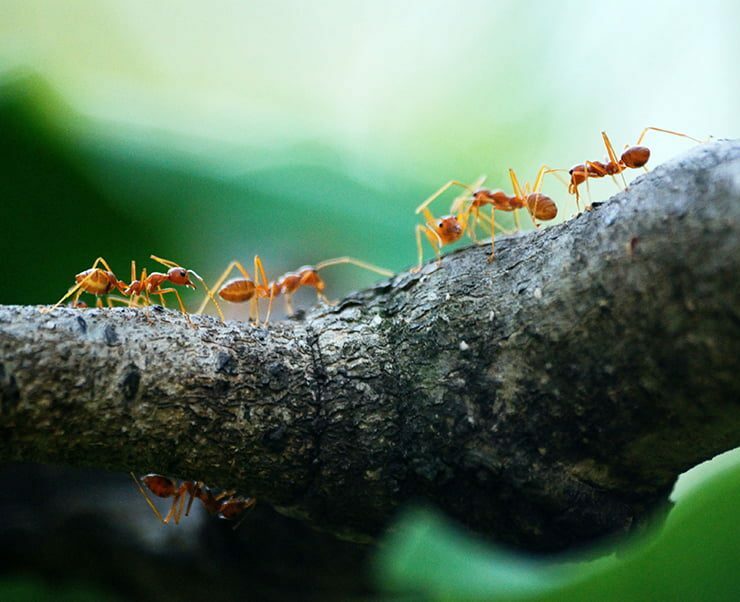 We don’t just handle bugs and spiders, like other pest control companies in Temecula. 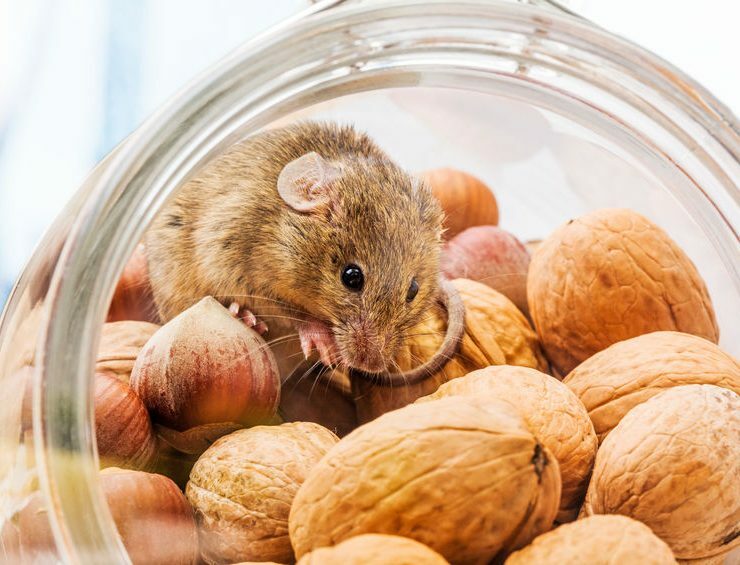 We are also able to remove and eliminate rodents from your property, such as mice, rats, gophers, moles, and squirrels.